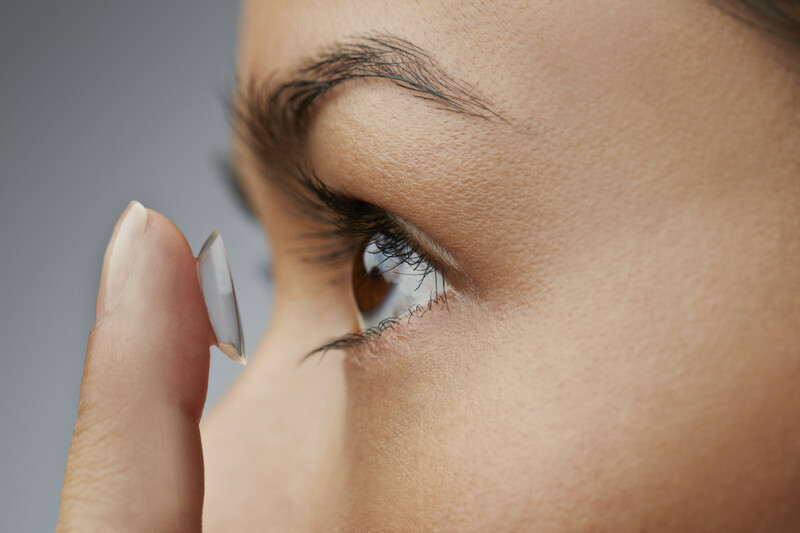 The FDA and State of California put an expiration on the contact lens prescription which we comply with. 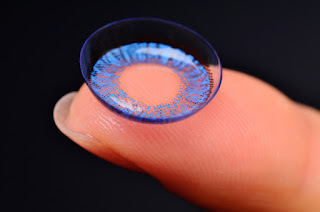 Contact lenses have been deemed a medical device and daily use should be monitored under the direction and care of our Optometrists. If you are looking for great service and experienced eye doctors you've come to the right place. Call our office at 909.861.3737 to schedule your contact lens exam today.